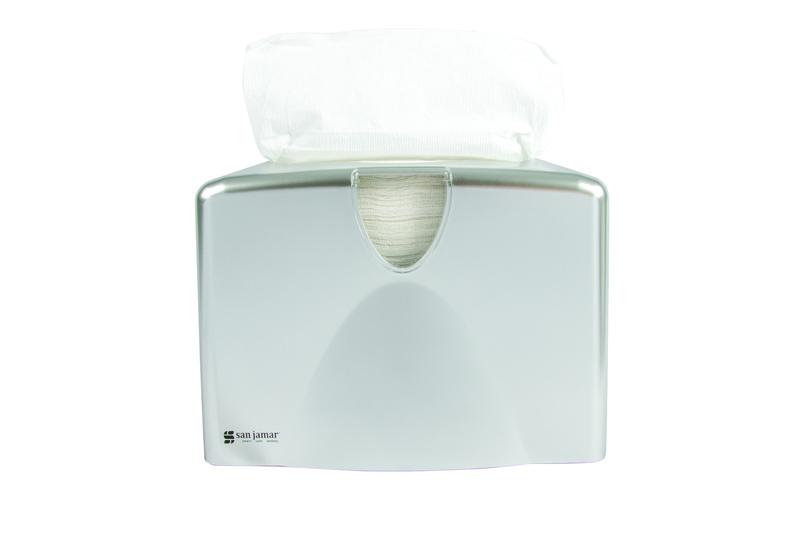 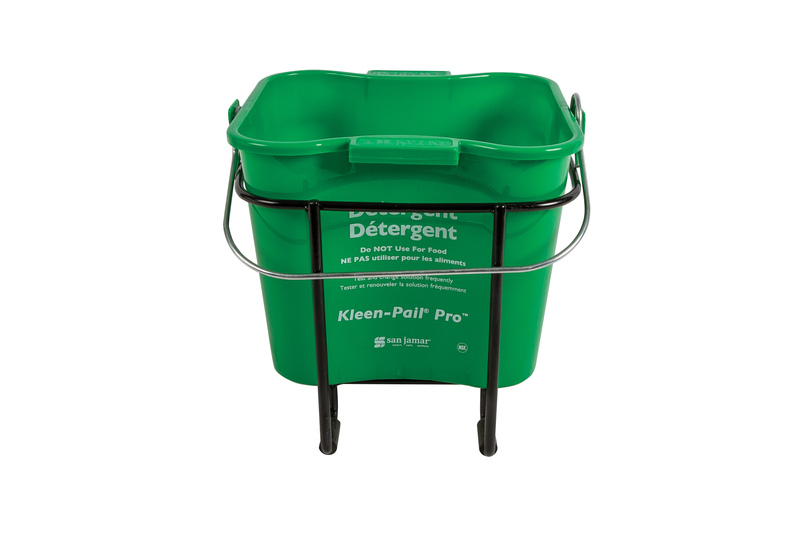 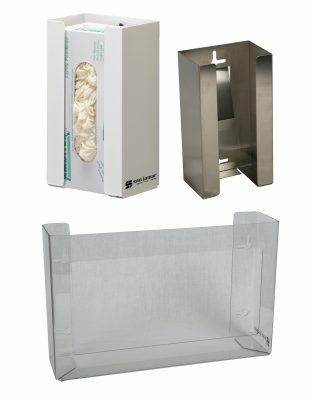 Disposable Glove Dispensers prevent boxes from becoming damaged or contaminated and keep gloves sanitary and handy for use; essential at hand washing stations or food preparation areas. 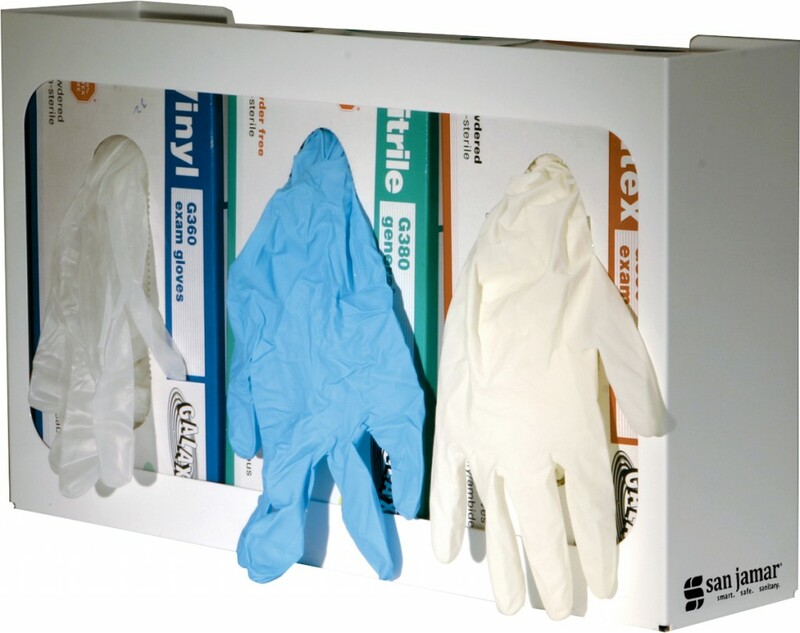 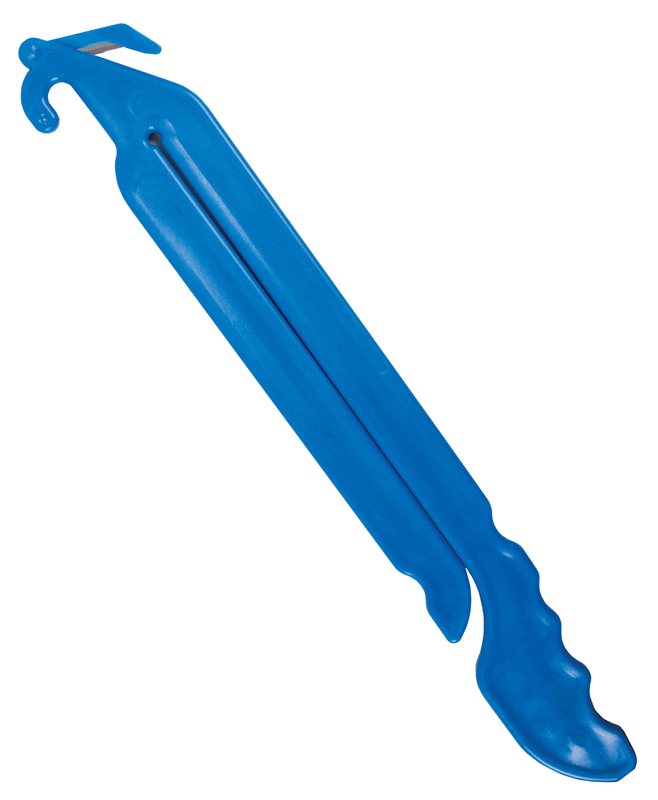 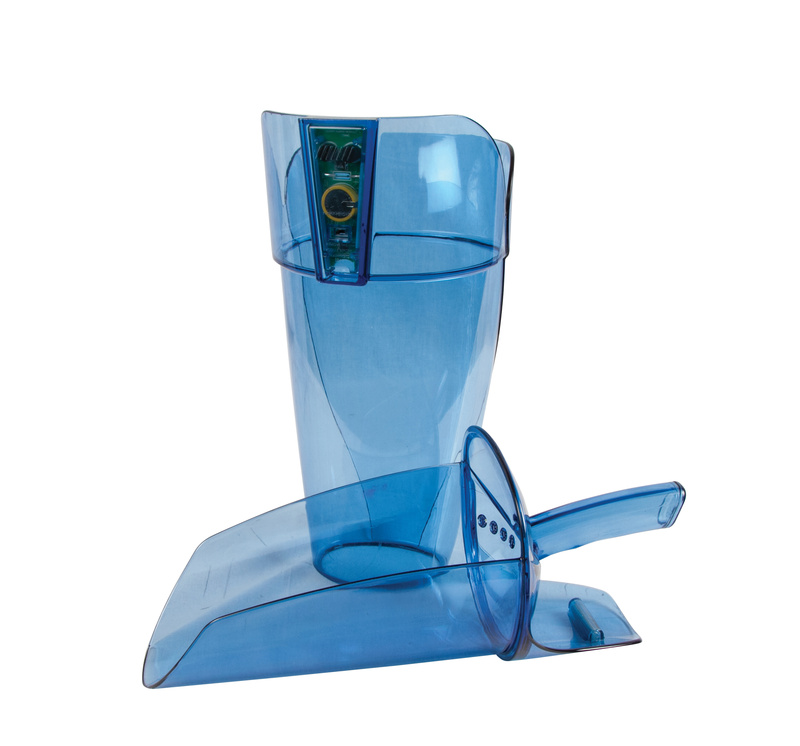 Available in single box and 3-box configuration to dispense multiple glove sizes. 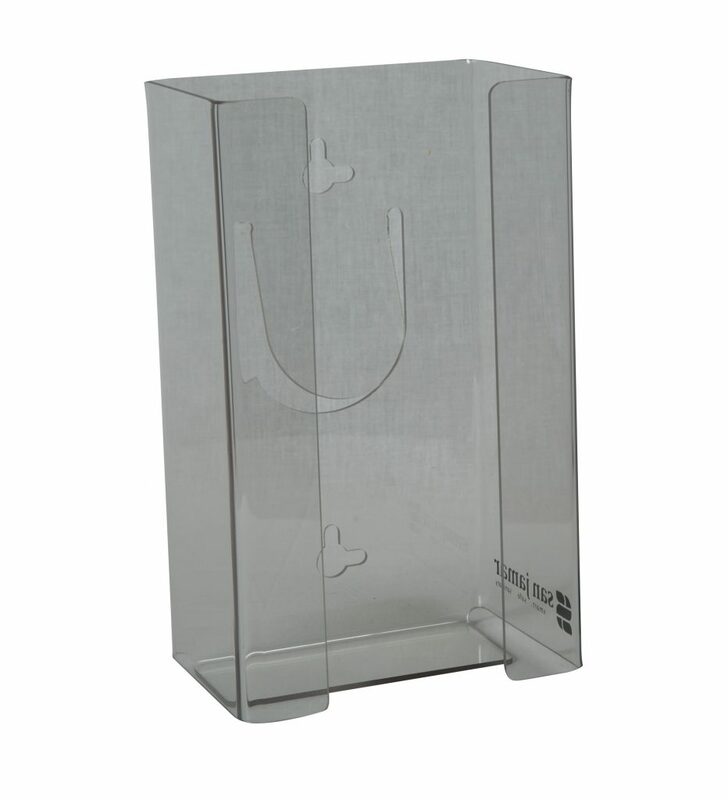 Plexiglas® is a registered trademark of Rohm and Haas.